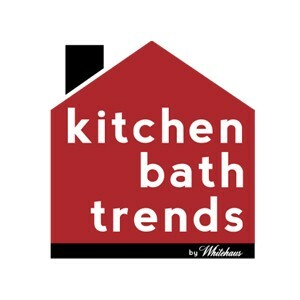 Our new line of lustrous anodized aluminum medicine cabinets have been featured in the New Product spotlight in the July 2012 issue of Kitchen and Bath Design News! 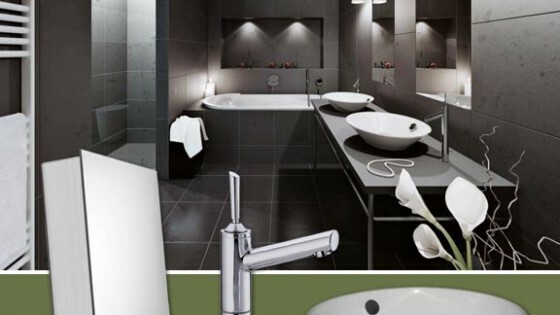 The New Product section features the latest and greatest products in the kitchen and bath arenas. There’s no question that these cabinets are of notable quality. Aluminum is the primary building material of commercial airplanes, there’s no doubting that it is reliable and heavy-duty. The doors on these cabinets are thick and double sided, with the frame being manufactured from solid aluminum. The quality is also apparent in the unique aluminum hinges on the double sided mirrored doors are crafted to be extra durable, and thicker than the average hinge. These cabinets are quite the match for kids, household guests, and the test of time – true to Whitehaus standards. The blurb in the New Product spotlight reads: “Whitehaus Collection offers the Medicinehaus line of 14 anodized aluminum wall-mounted medicine cabinets. The cabinets feature double faced mirrored doors, a mirror faced back wall, and height-adjustable shelves.” View this on page 53 of the new July issue, or click on the image below to view it larger. 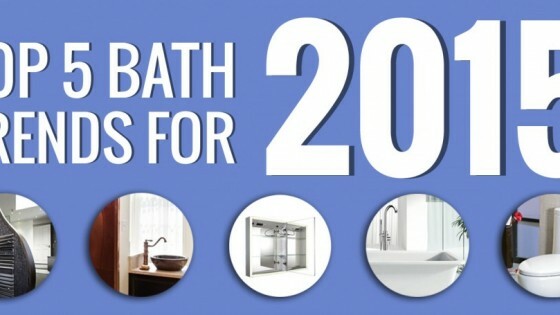 To learn more about our medicine cabinet line, click here. Mood Board Monday #32: Are You Afraid Of The Dark?